We help find the right home for your family. Welcome to CanHome Realty Inc.! Where we help you find the right home for your family. Thank you for visiting. CanHome Realty Inc. is a registered real estate brokerage with experienced professionals that has been serving clients in the GTA for over 25 years . Please don’t hesitate to contact us to help you find your next home, or sell your current home. We will provide a FREE evaluation of your property’s market value. 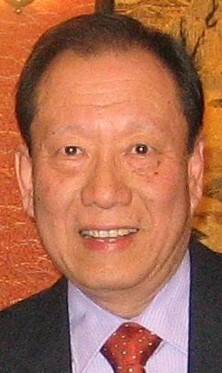 Henry Hong Bun Lam, P.Eng. Joseph Dat Choi Yeung, P.Eng. Please fill in the form below and a representative will respond shortly.